Michael Achleitner is mainly active in the fields of civil an business law, insurance law, commercial agents law, real estate and litigation. His clients are insurance companies, real estate companies as well as medium-size service rendering companies and production companies, he represents in and outside civil disputes. 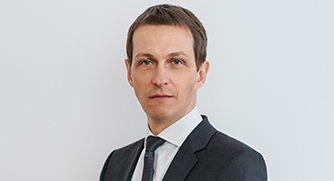 Michael Achleitner also lectures as speaker in the fields of insurance law and business law.